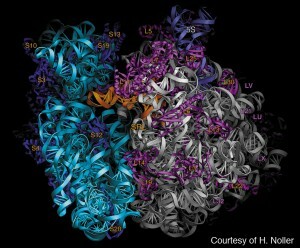 The Agouron Institute partnered with existing fellowship programs to support exceptional young scientists pursuing studies in structural biology with a particular interest in cryo-electron microscopy and those studying supramolecular assemblies, and membrane protein structure and function. Most fellowships were for three years of support. Below we list the names of our past fellows and the fiscal year we began supporting them. This fellowship program has been completed.